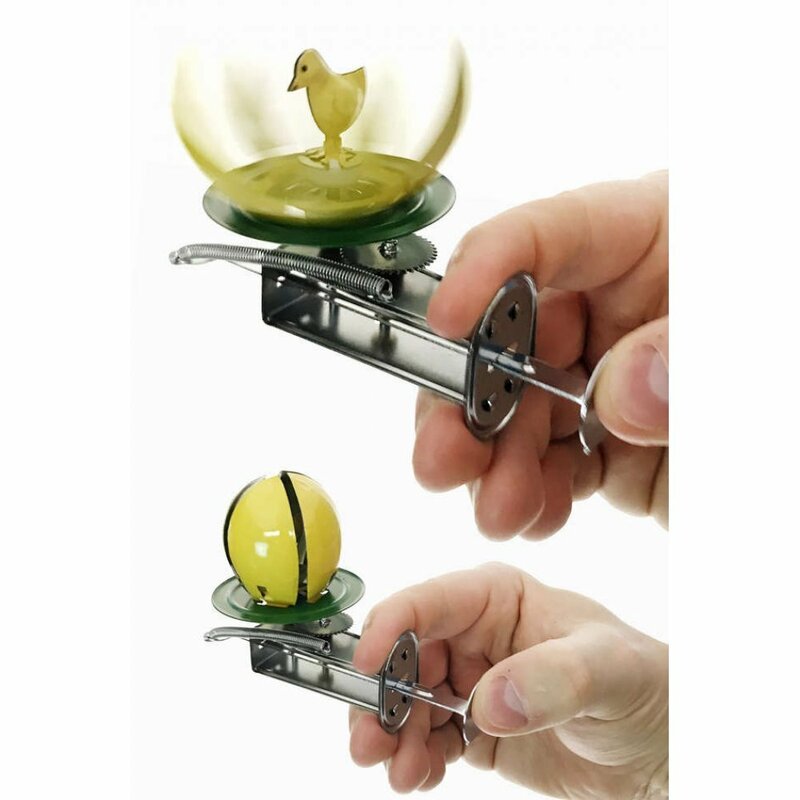 The classic Tin Toy Spinner toy has a surprise inside - it's a cute yellow chick! 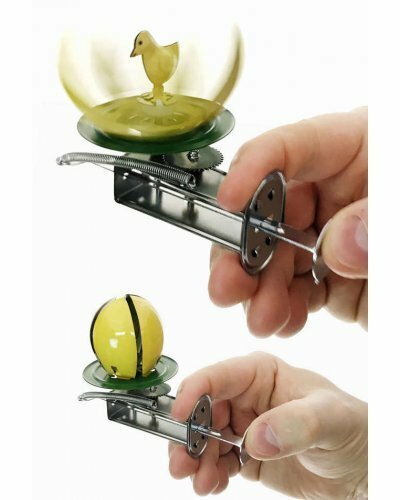 Just push the silver metal button with your thumb to spin the yellow egg, making the egg open up, and revealing a little Easter Chick inside. 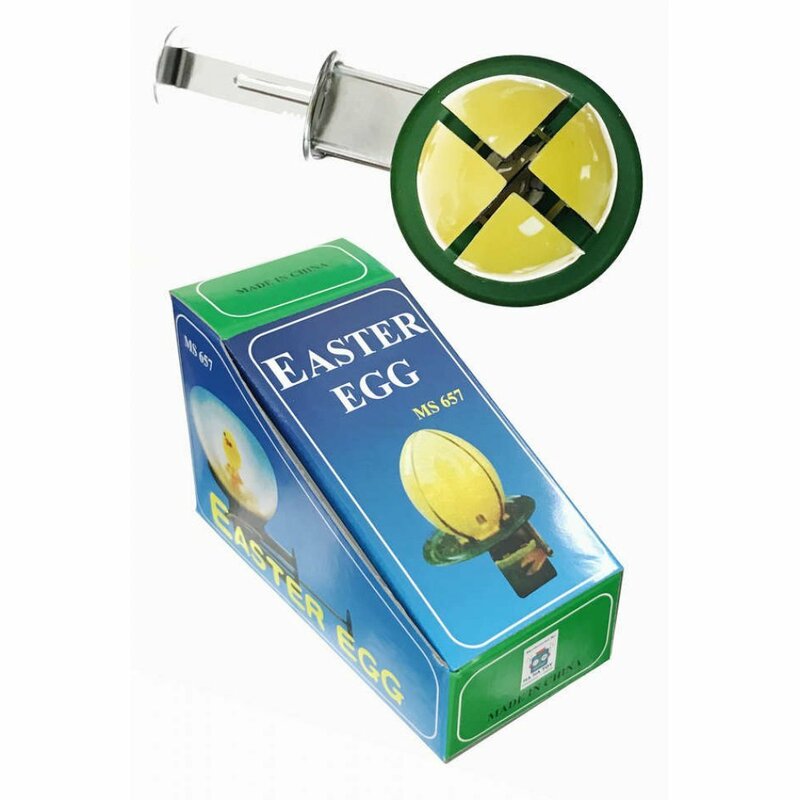 The cracked egg becomes a spinning blur as you see the little bird, standing on in the center and then the egg closes again. Collect all of our vintage tin toy spinners! 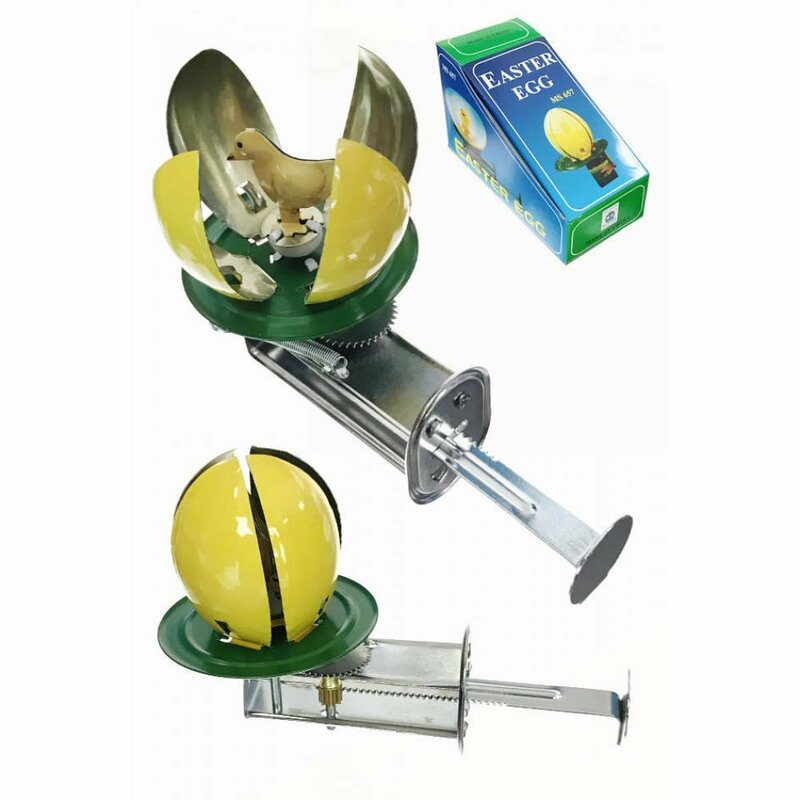 Package: Color Gift Box - "Easter Egg - MS657"
Remember the classic wooden Paddle Ball Game! 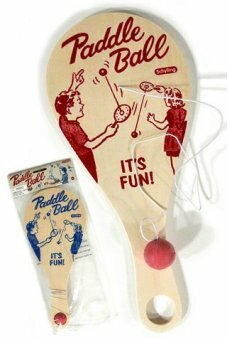 Our deluxe paddle ball features retro blue or red grap..
Z-BOT Robot has a retro printed tin body. Wind up Z-BOT and he rolls his big tin body along. 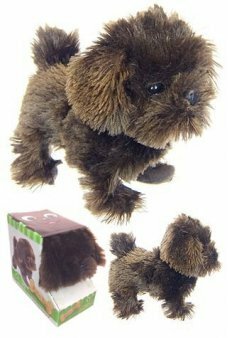 He is b..
Our soft, huggable Pedigree, Pete wants to be your playful puppy. 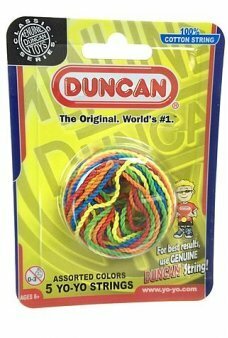 Our soft furry face doggy walks, n..
You get 5 colorful strings for your Duncan Yo-Yo. 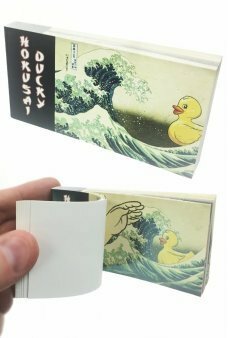 These 100% cotton strings will also work wit..
Watch a cute rubber ducky move on Hokusai's famous wave print into a Japanese hot tub! 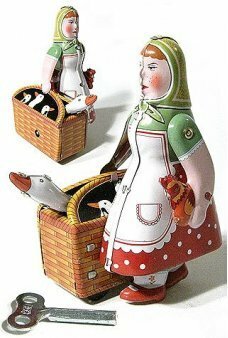 It's am..
Our Walking Woman carries a basket of Geese and a Rooster under her arm as she heads home from the m..